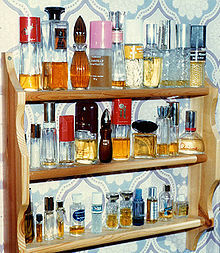 Stamelman, Richard: "Perfume - Joy, Obsession, Scandal, Sin". Rizzoli. ISBN 978-0-8478-2832-6. A cultural history of fragrance from 1750 to the present day.